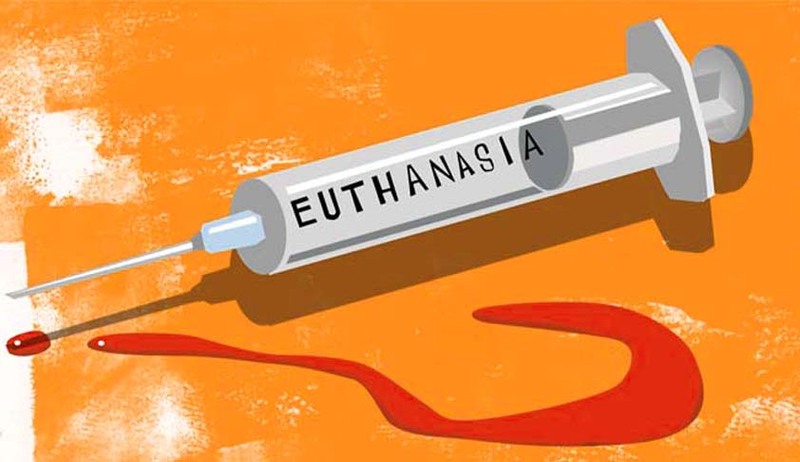 Striking a different note from the Supreme Court, which had legalised passive euthanasia in Aruna Shanbaug case, the South African Supreme court has set aside a high court judgment that had observed that the common law crimes of murder and culpable homicide needed to be or should be developed to accommodate physician-assisted and physician-assisted suicide. Justice Wallis, speaking for the Supreme Court bench, said issues engaging profound moral questions are beyond the remit of judges to determine and should be decided by the representatives of the people of the country as a whole. Stransham-Ford, a chronic cancer patient, had approached the High Court of South Africa, Gauteng Division, Pretoria, claiming an order that a medical practitioner could either end his life by administering a lethal substance, or provide him with the lethal substance to enable him to administer it himself, and that in either event such medical practitioner would not be subject to prosecution or disciplinary steps by the relevant professional body. The high court in his application, ordered that a medical doctor who accedes to the request of the applicant shall not be acting unlawfully, and hence, shall not be subject to prosecution by the fourth respondent or subject to disciplinary proceedings by the third respondent for assisting the applicant. The high court further said the common law crimes of murder or culpable homicide in the context of assisted suicide by medical practitioners, insofar as they provide for an absolute prohibition, unjustifiably limit the applicant’s constitutional rights to human dignity. Before this order was pronounced, Stransham-Ford had expired and when it was later brought to the court’s notice, the court refused to recall the order on the grounds that his judgment had broader societal implications. The state preferred appeal to the Supreme Court. The judgment of the apex court of South Africa discusses the law and precedents in the matter of physician-assisted and physician-assisted suicide in the country. The appendix attached to the judgment also legality of PAE and PAS in courts and legislatures in a number of jurisdictions across the world. The court set aside the high court order on three grounds, which it summarised as follows: “Firstly, Mr Stransham-Ford had died on the morning of 30 April 2015 two hours before an order was made. His death did not result in a claim passing to his estate and the estate had no interest in further pursuing this litigation or any locus standi to do so. As a result his cause of action ceased to exist and no order should have been made thereon. Secondly, there was no full and proper examination of the present state of our law in this difficult area, in the light of authority, both local and international, and the constitutional injunctions in relation to the interpretation of the Bill of Rights and the development of the common law. Thirdly, the order was made on an incorrect and restricted factual basis, without complying with the Uniform Rules of Court and without affording all interested parties a proper opportunity to be heard. Viewed overall, the circumstances of the case were such that it was inappropriate for the court below to engage in a reconsideration of the common law in relation to the crimes of murder and culpable homicide”.